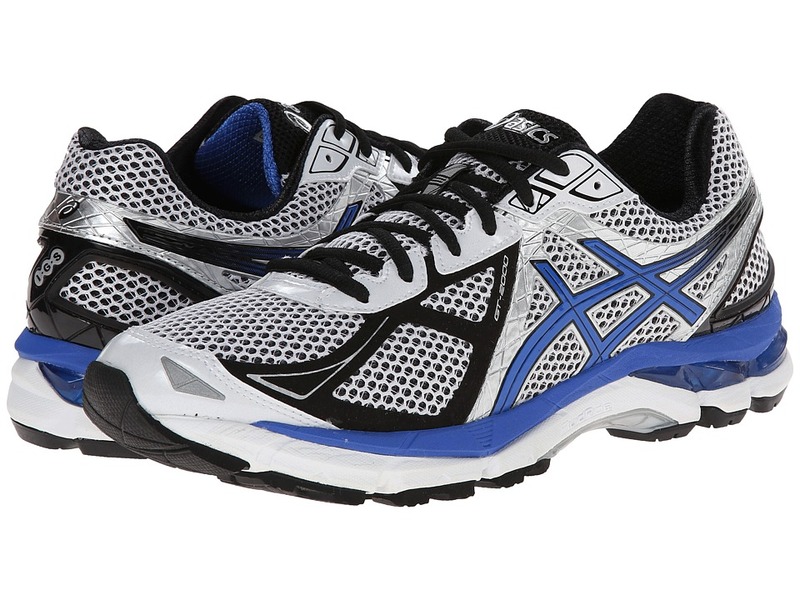 Elevate your run as your stride goes soaring in the GT-1000™ 3 from ASICS®. Successor to the GT-1000 2, SKU# 8193369. Built for mild to moderate overpronators who require a blend of enhanced cushioning and stability. Padded tongue and collar for a great in-shoe feel. Breathable fabric lining offers next-to-foot comfort. Removable foam insole supplies light underfoot plush. Rearfoot and forefoot GEL® cushioning system attenuated impacting shock and allows for a smooth transition to midstance.